Bree Seymour is among the "favorites" in the eyes of SVAD dancers! Her youthful and fun nature have her young dancers eager to learn! Bree is herself, a SVAD alumni. Having taught off and on through the years, and always with a love of performing! As of late, one of our main Hip Hop teachers, Bree was challenged with educating Skagitonians as to what Hip Hop really is. Bree understands the importance of staying on top of the "trends in Hip Hop" while incorporating some old-school style in each class. Her funky, fresh and sometimes retro style is fast becoming a favorite...always with some kind of surprise for her audience. Bree started dancing with Skagit Valley Academy of Dance at the age of 5, after watching a friend in a dance recital. Bree dances because it makes her a stronger person and allows her to be creative. Growing up she was very involved at SVAD. She greatly enjoyed being one of the dancers on stage in Recitals. She performed as Clara in 1997, Sugar Plum Fairy in 1998 and many other roles over the years in “The Nutcracker.” She became a member of Dansations Performing Arts Foundation at the age of 11 and competed regionally and nationally. Bree later became an Assistant Instructor and soon became an Instructor at SVAD. Whenever asked what her favorite part of teaching is, her response is an immediate, “My kids! !” Bree finds great joy in teaching and takes pride in choreographing for all of her students. 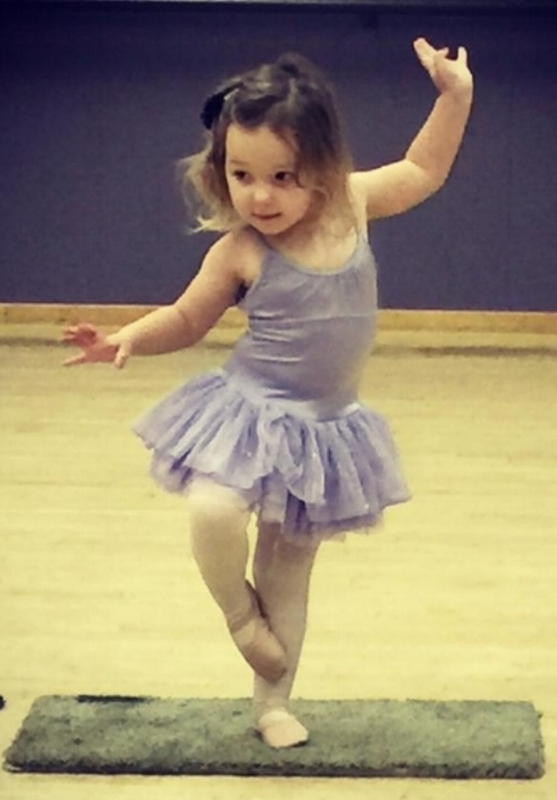 Sharing her passion for dance with her students fills her heart. Bree delights in the SVAD staff, her students and their families. 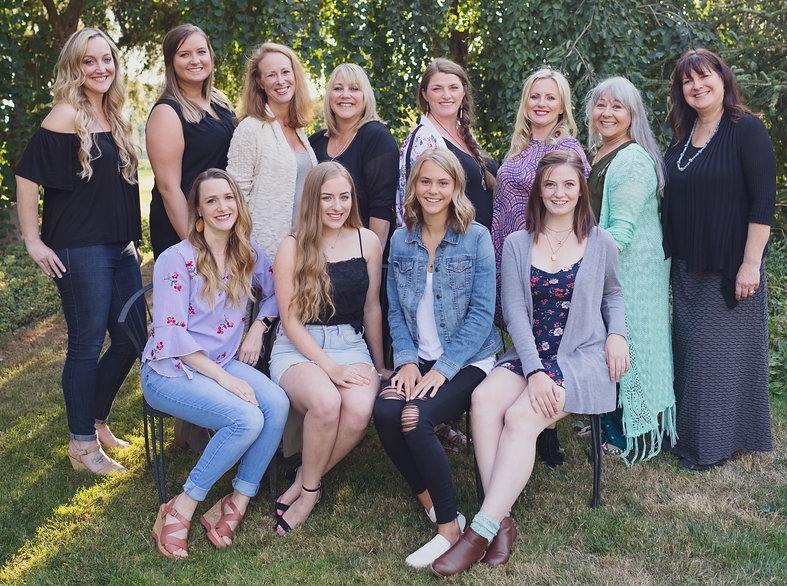 Skagit Valley Academy of Dance has become her second family.